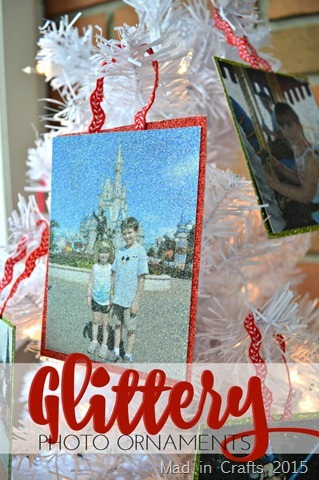 If you saw my Church Anniversary Christmas Tree post, you might be interested in knowing how I made the glittery photo ornaments. I am sharing a version of the project, this time with color photos from our Disney vacation, on the HP MyPrintly site. 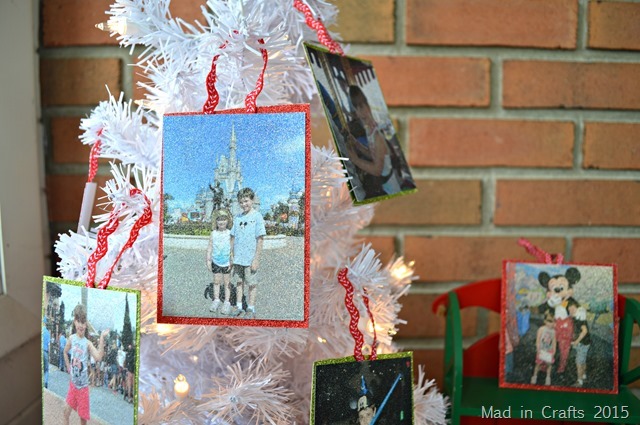 Check out the video tutorial to see how simple these ornaments were to make, and then spend some time surfing around the MyPrintly site. You will find amazing creative inspiration there!